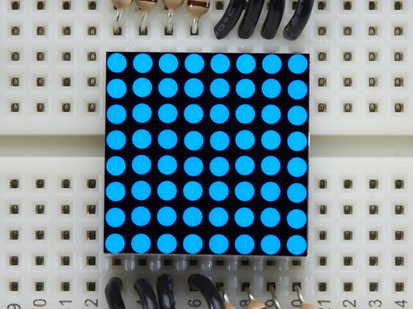 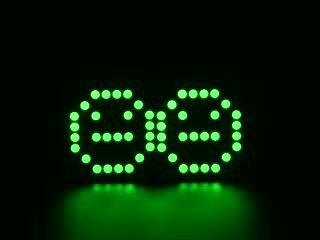 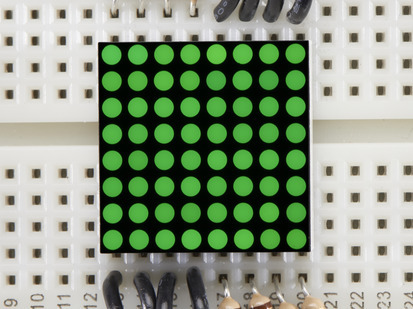 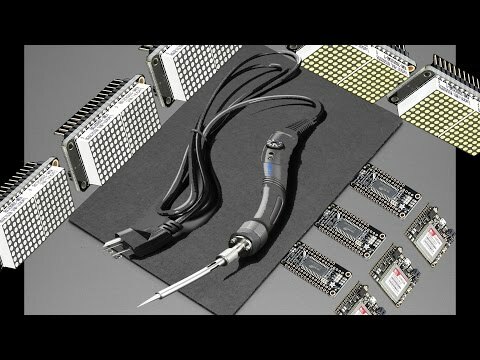 You will chirp with delight when you see how easy it is to make your very own 8x16 LED matrix display for any Feather. 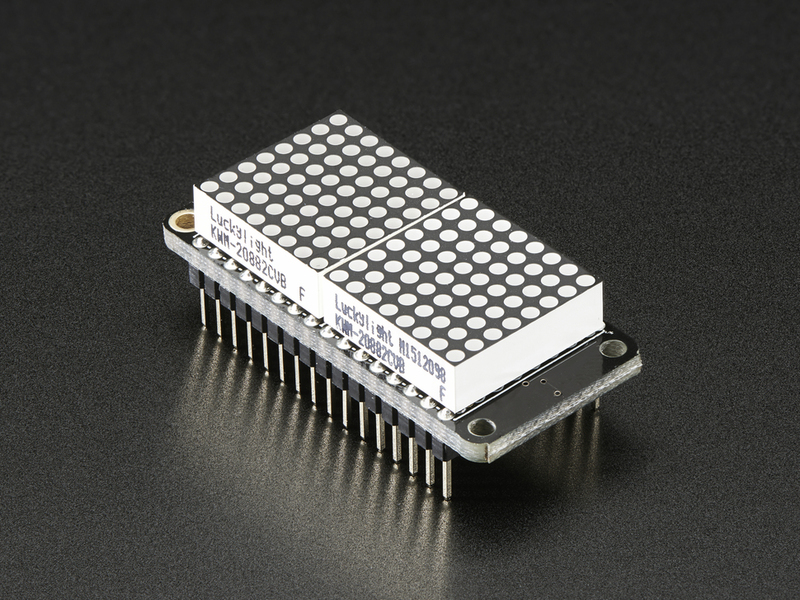 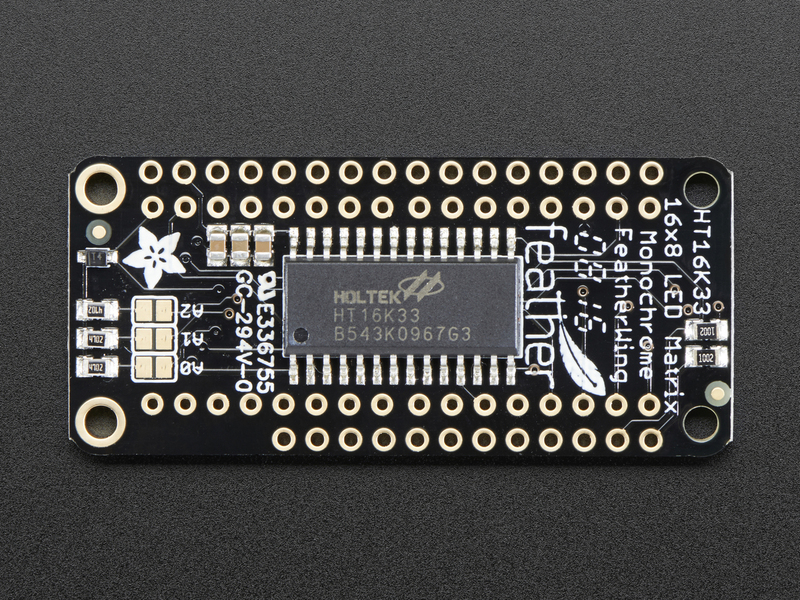 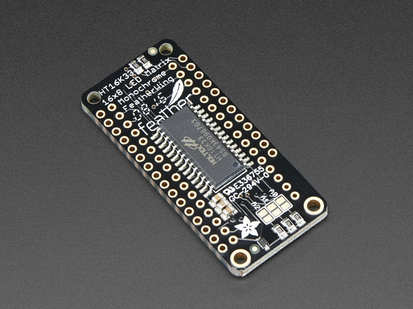 This kit combines two of our adorable miniature LED matrices with a FeatherWing driver board. 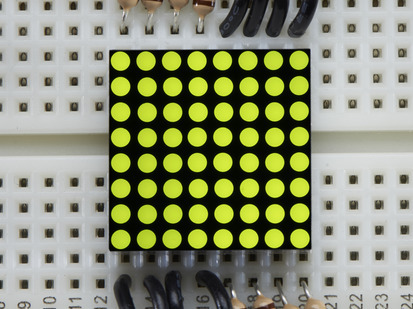 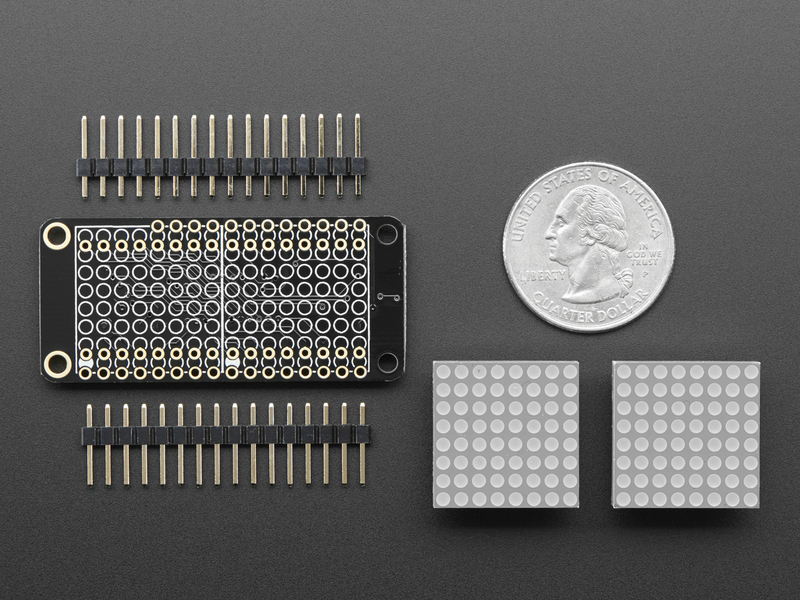 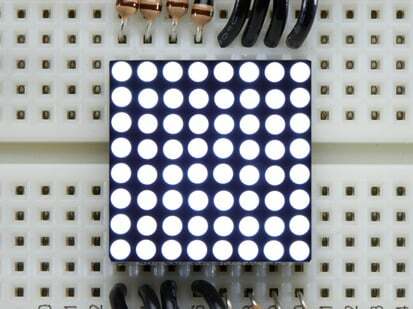 At 0.8" square, these little 8x8 matrices have got everything a big LED matrix has, but bite sized! 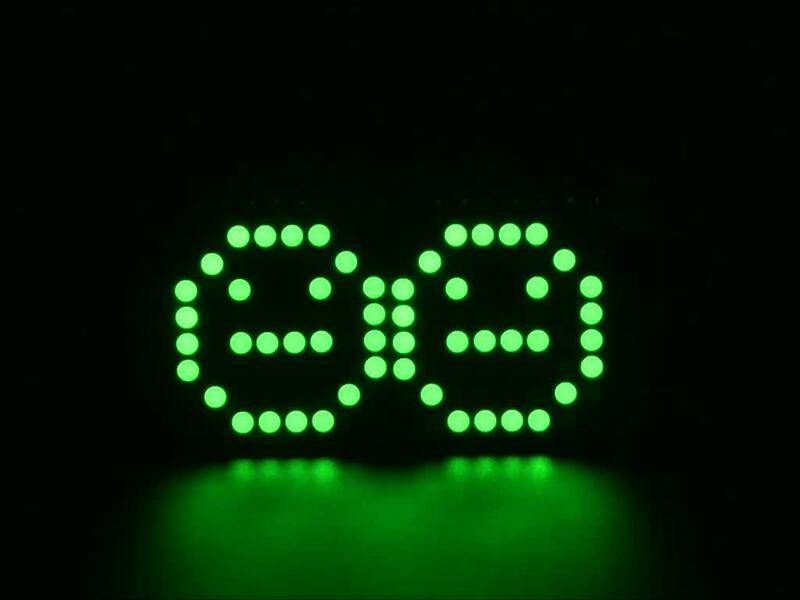 Double them up for 128 total bright green LEDs.